A wonderful aspect of the Merry Makers is that founder Rosemary Marriott’s spirit is always with us. For those of us who did not have the honour to know Rosie herself, we all feel like we do and either way we are all forever in her debt for her amazing foresight when she founded the Merry Makers. The Merry Makers performing at Disneyland was a dream of Rosie’s and so when this opportunity was presented it was so ‘meant to be’. After six months of planning, fund raising and dreaming, I could not believe my family was stepping onto a plane to head for Disneyland California with the Merry Makers (and I am sure I was not alone). I will secretly admit one week prior – whilst trying to get us organized to travel and things sorted for our eldest child who was not coming and would be entrusted with the welfare of the family dog – I was thinking it might have been easier to stay at home. 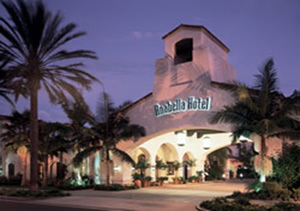 Those thoughts were dismissed the minute we walked into the Anabella Hotel in Anaheim, Los Angeles – our home with the Merry Makers (all 135 of us) for the next 10 days. The weather was warm and the first thing we all did was head for the pool which, unbeknown to us all, would become a central part of our day for the first five days at least. 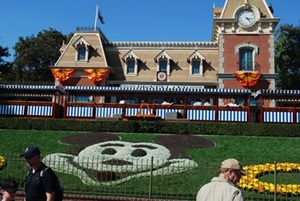 You see California was to experience its warmest day (if not days) in its weather history – the days the Merry Makers were performing in Disneyland. 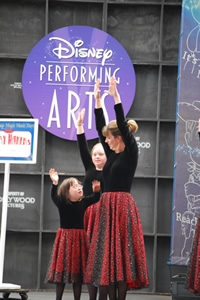 The focus of the first few days were the four Merry Maker performances (two at Disneyland, one at California Adventure Park, one at Universal Studios) – the reason we were there. As mentioned the first performance day in Disneyland was the hottest day in Los Angeles’ history maxing at 113 degree F (45 C), the second not much cooler. Universal Studios saw a cooler day, but wet! Since our joining the ‘The Merries’ (six years ago) and having experienced a number of Australian tours and major performances, I love and respect the high expectation of professionalism impressed upon the Merries be it on a bus together, back stage or at class. This definitely stood them in good stead for our trip and the added inconvenience the extreme weather brought to these performances. My biased view is that their performances were wonderful and truly inspirational; spectators’ reactions confirmed my opinion. 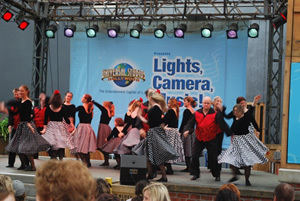 Coincidentally, the group who performed in between our two performances on Day 1 was from the Central Coast, NSW, and members of the group followed us to watch the Merries second day performance in California Adventure Park. Ultimately the Merry Makers just love to perform, where the ‘stage’ is geographically does not have a lot of bearing on them. A day at Sea World, San Diego, where some experienced swimming with the dolphins and all enjoyed the many and varied shows and exhibits. Another wet , stormy day here restricted the rides activity but did nothing to restrict the Merry Makers’ enthusiasm. 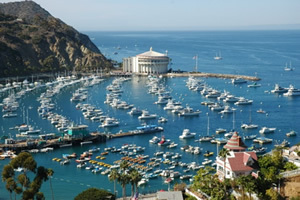 An hour’s ferry ride to a beautiful island off the Californian coast, Catalina. Here we could (and did) ride bikes, walk, swim, shop, play golf or sit and watch it all go by. 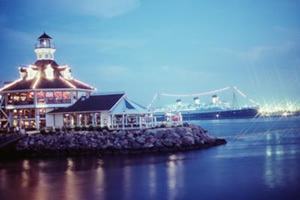 This culminated with dinner at Parkers’ Lighthouse restaurant back on the mainland at Long Beach, highlighted by a beautiful sunset overlooking the harbour and the magnificent Queen Mary. For the shoppers amongst us a trip to Fashion Island, Newport beach was a highlight. This is the mother of malls – 140 shops including n Bloomingdales, Macy’s and Neiman Marcus spanning five blocks. 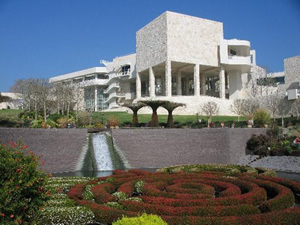 Individually, families also found the time to visit the Getty Museum, attend a medieval theme theatre restaurant, an ice hockey match, a baseball match and found various shopping ‘malls’ in the vicinity of The Anabella which was within walking distance to Downtown Disney. On departure day, the Merries enjoyed all the excitement of a Los Angeles/Hollywood tour spending time on Hollywood Boulevard, then visiting Sunset Strip, Rodeo Drive and Santa Monica. A full and very exciting 10 days. If someone had told me during this life journey with our beautiful Merry Maker daughter she would lead us to experience this amazing holiday, I would never have believed them. The privilege we have being a part of the Merry Makers is beautiful and very special. To travel with them and see their reactions to every experience we had during these 10 days was something none of us will ever forget. Janet – the ‘brains’ and ‘driving force’ behind us, who puts her life into the Merry Makers and who was front line in organizing this amazing trip. 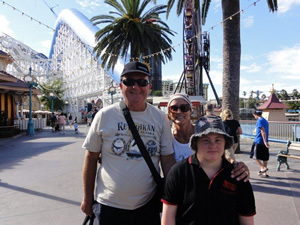 Caroline (Australian Group Travel Company) – the other ‘front line’ and whose web page kept all our families in touch with our trip daily, and to Adam who wrote these updates. Lucinda – whose belief, patience and love for Merry Makers is infinite and unique. The dedicated volunteers who really do this ‘just because they can’ and the awesome film crew – Jacqui, Susan and Julia – who spent many, many hours with the Merry Makers. Financial Services Partners and all our loyal sponsors and supporters who contributed so generously to make “the dream” come true. Merry Maker families, friends and everyone else we ‘roped in’ to our fund raising – for their continuous love and support. The Merry Makers themselves who keep us on our toes but continually amaze us with their individual and collective achievements. 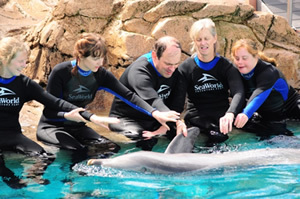 And finally… Anne, Scott and Olivia – for the privilege of sharing this time with you.